The weapon — officially dubbed "Poseidon" — might be one of the strongest nuclear weapons ever created. 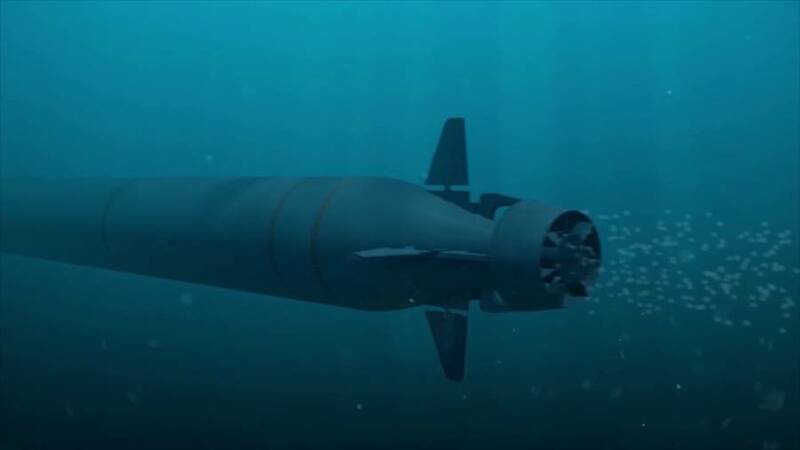 “Unmanned underwater vehicles can carry either conventional or nuclear warheads, which enables them to engage various targets, including aircraft groups, coastal fortifications, and infrastructure,” said Putin. Defense analyst H.I. Sutton explained that based on the still images that appear in the video, Poseidon could be somewhere around 2 meters (6.5 feet) wide and 20 meters (66 feet) long. The Russian government first reportedly leaked a diagram of the weapon back in 2015, and based on the blueprint suggested it would carry a 50-megaton nuclear bomb. If true, this would make the Poseidon as powerful as the Tsar Bomba, the largest nuclear device ever detonated. On October 30, 1961, the USSR successfully detonated the Tsar Bomba on the Arctic island of Severny. The hydrogen bomb with a yield of 50 megatons — 3,000 times the power of the bomb that was dropped on Hiroshima during World War II. Poseidon, however, might not be as effective because it’s been described by the Russian government to be detonated underwater. YouTubeA still of the Poseidon nuclear weapon from the video published by the Russian government. 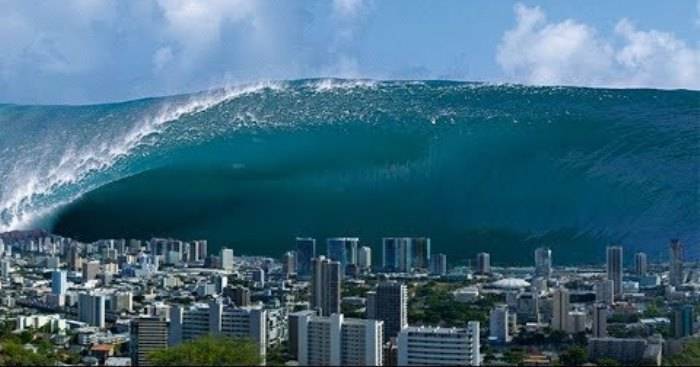 Greg Spriggs, a nuclear-weapons physicist at Lawrence Livermore National Laboratory, says that a 50-megaton weapon “could possibly induce a tsunami” and hit a coast with the energy equivalent of a 650-kiloton blast. Spriggs also said that the reported device “would be a stupid waste of a perfectly good nuclear weapon.” He believes that it’s unlikely that even the most powerful nuclear bombs are not likely to actually induce a tsunami, especially if it’s detonated miles from a shoreline. The information that the Russian government has released is all that’s known about Poseidon — for now. American nuclear weapons experts continue to question the legitimacy of such a device, and if it’s even real. Why the Russian government has released this information also comes into question. It’s not clear what message Russia is sending to the world through this video of Poseidon, but it definitely isn’t one that inspires much hope.